Hemp Oil for pets is a booming industry. We want to keep our pets healthy and prevent illnesses as much as possible. Veterinary treatment for our four-legged friends, with or without insurance, can be expensive and pet owners are sometimes left struggling to find alternative options. Humans aren’t the only ones who can benefit from a full spectrum Hemp Oil product. Our furry friends have a System, just like us. This system is responsible for maintaining homeostasis within the body, which includes regulating the immune response, communication between cells, appetite and metabolism. If you treat your pet with Hemp Oil, it’s important to use products derived from hemp because it is high in Hemp Oil and very low in THC (less than .3%). High amounts of THC can be toxic to animals, where as appropriate doses of Hemp Oil are safe and effective. Harpers Gold helps your Pet in a variety of ways and should be used for ALL stages of your dogs life. How can Harpers Gold help my Pet? Many owners who have tried Harpers Gold report a positive outcome after just using a single bottle. For those who would like to set up a monthly delivery of Harpers Gold, subscription is available. How can Hemp Oil help your pets? Although Hemp Oil is not a cure-all medication, it can ease your pet’s discomfort, anxiety and relieve debilitating pain. Pet owners report a number of beneficial effects of using Hemp Oil to treat their dogs. Studies also show that it can be beneficial in treating acute ailments like sprains and strains, torn ligaments, bone breaks and even during post-operative care to reduce swelling, pain and stiffness. Hemp Oil can be used to soothe anxious dogs from separation anxiety, loud thunderstorms, car travel, veterinary visits and social anxiety. 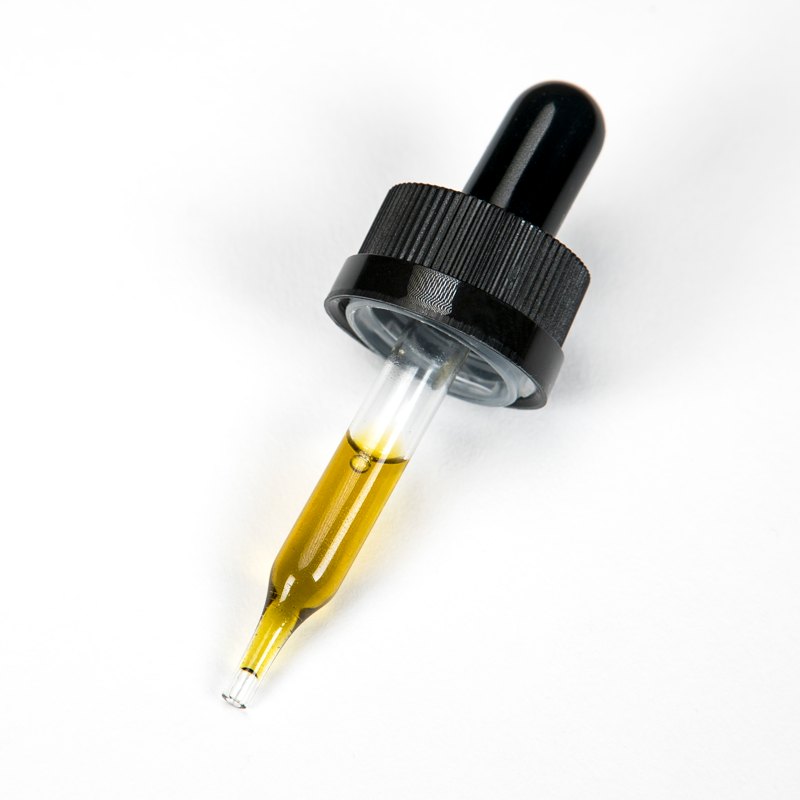 If you decide to give your pet Hemp Oil, it is important to be informed. The medicine you give your animal should have the same standards for anything you would put in your own body. Make sure the product is safe and tested for Hemp content, quality and is free from any pesticides and solvents. What will your vet say? Unfortunately, there is little veterinary research for the effects of Hemp Oil on animals, so many vets won’t consider it a viable option just yet. Until more research is conducted, we must rely on the anecdotal evidence and testimonials of pet owners. Studies show that animals share 70% biological homology with humans. So there are grounds to believe that Hemp Oil could be useful for treating canines. Just as for humans, dosage largely depends on the size and weight of your animal as well as what you are looking to treat. It’s always best to start with a small dose, monitor the effects on your pet and use sound judgement when increasing dosage. This information is presented for educational purposes only. Ananda Hemp developed this information to provide an understanding of the potential applications of Hemp Oil. These statements have not been evaluated by the Food and Drug Administration. This product is not intended to diagnose, treat, cure or prevent any disease.